Sound is produced by vibrations and as such can be dampened or augmented based on materials selection. This title looks at the effects of sound and vibration on thin structures and details how damage may be avoided, acoustical effects created, and sound levels controlled. 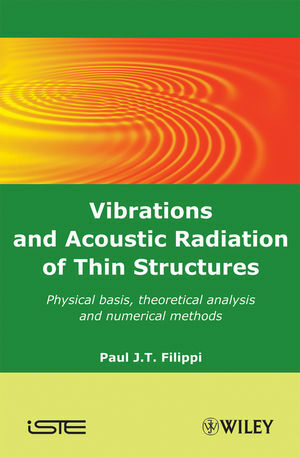 Paul J. T. Filippi is the author of Vibrations and Acoustic Radiation of Thin Structures: Physical Basis, Theoretical Analysis and Numerical Methods, published by Wiley.